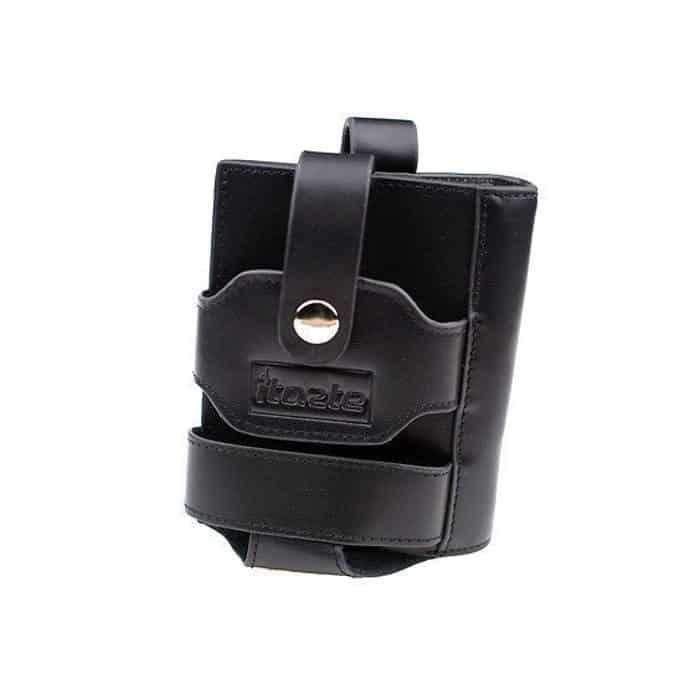 Innokin iTaste MVP / VTR Leather Carrying Pouch is real leather carrying pouch for iTaste MVP / VTR MOD and other box type mods. It can carry a MOD and a 10ml bottle of e-liquid or an extra battery. And you can hang it onto your belt. Can be clipped onto a belt.